Would you or a group of friends like to take art classes? 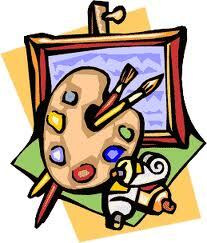 We facilitate for groups of adults for introductory art classes. This entry was posted in News on November 18, 2013 by ballyhourard. Are you interested in exploring ways of learning new skills and gaining experience? (men aged 18 to 30) the space and opportunity to develop new skills, explore their options in relation to training, education and employment. and guide at all times. This project will have a structured approach to activities but it will not be a formal training environment (there will be no formal training classes). The focus will be on assisting participants in attaining the skills/tools to address their needs. An information event for you will take place at Charleville Community (Parochial) Hall on Monday 13th May at 10am sharp.